All summer long, we have been traveling. We have (literally) been living out of our suitcases. We're not complaining though because we love traveling! Whether you are traveling by plane, car, or any other method of transportation, we bet you can agree that while traveling is fun, it can certainly get hectic at times. That's why we have compiled some (hopefully) helpful tips for you today! We cannot emphasize this enough! We are definitely guilty of saving our packing for the night before an early morning flight. We become rushed and try to figure everything out last-minute which is not a pretty situation. If you start packing for a trip a few days in advance, you will feel less stressed and will still have a peice of mind at the end of the day. 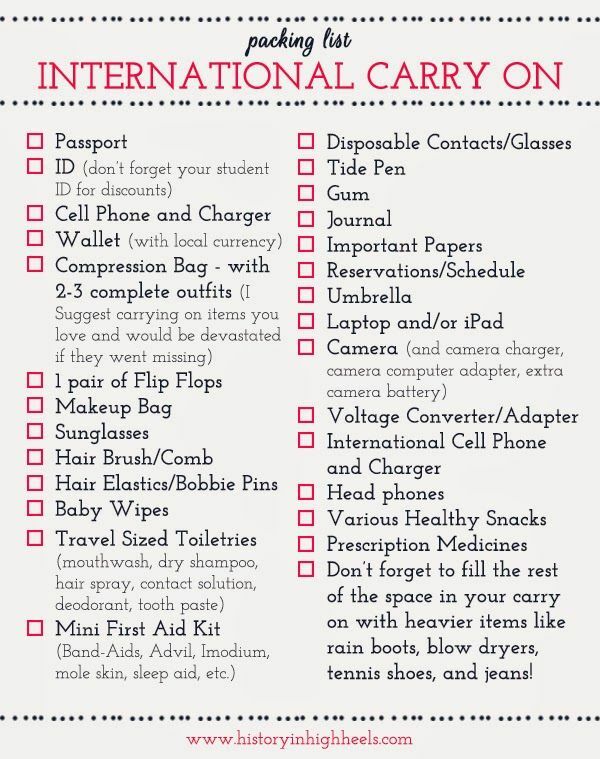 You do not want to be the person that gets to the airport and realizes that you have forgotten to take perhaps the most important items with you. 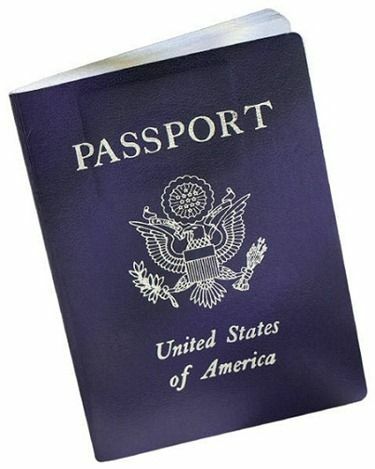 We recommend that you have a specific place in your bag for your passport, documents, and airplane ticket. You could also put them in a big ziploc bag or small wallet so you have everything in one place. Write a checklist of things you don't want to forget when packing. Print out an extra as well to use when your leaving from your trip. This way you'll know exactly what you brought and you can make sure you haven't left anything behind! Ticket and hotel prices can vary from one website to another so it's good to always check all of your options! You could be missing out on a cheaper flight or hotel if you stop yourself on the first website you look at! *The earlier you book your flight or trip, the better. You will be able to get cheaper prices and you will have more time to look at options. We tend to not like the food served by airlines, especially when we are flying overseas and they offer dinner. That's why we opt to pack our own snacks for flights. Always go for packaged food items or things that don't get easily smashed, as they don't make a big mess. Things like trail mix, granola, dried fruit, candy and sandwiches are good options for plane munchies. If you have connecting flights, make sure to keep in mind how much time you have at each airport. Knowing what terminal and gate you need to get to will save you major time. It can become very stressful if you have a short stay at each airport but don't panick! Just create a plan of action. Also, don't be embarrassed if you have to do some running through the airport. Catching your flight is more important than what people think of you. Trust us when we say that you will not be the first person to be rushing through an airport. We hope these tips have been helpful. We are in no way traveling experts, but we travel frequently enough to understand a thing or two about airports, planes, and packing. 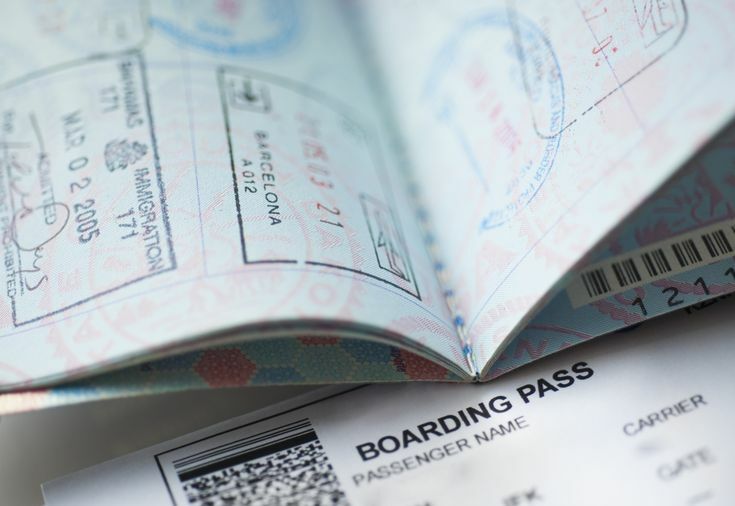 We hope you will keep these things in mind next time you find yourself traveling. Thank you for the helpful information! It's nice to meet both of you! I am looking forward to seeing more. Thank you so much, Jessa! It's nice to meet you too! 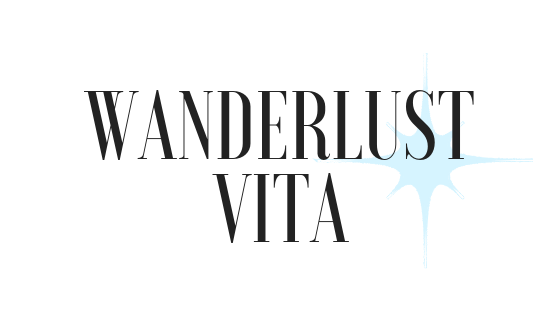 We hope you are liking our blog so far! This blog is honestly so unique! I love what you girls have done with your blog in such a short period of time. Keep it up! I will be faithfully reading your new posts. 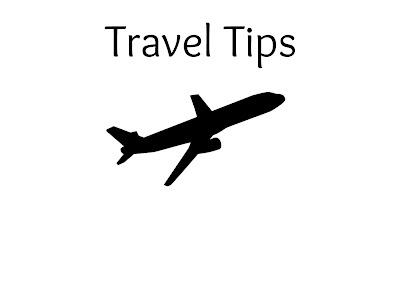 I am going to be traveling a lot at the end of August and these tips are extremely helpful! It is so cool that you get to travel. Traveling is truly a blessing. These are great tips! Although, I have to admit that I am a very..VERY late packer. I just cant help to procrastinate but I am working on it lol But I like the idea of a checklist because it keeps things organized, which I always have to do. Great job girls!